I20SP the Indigenous 20 Something Project began as a conversation. 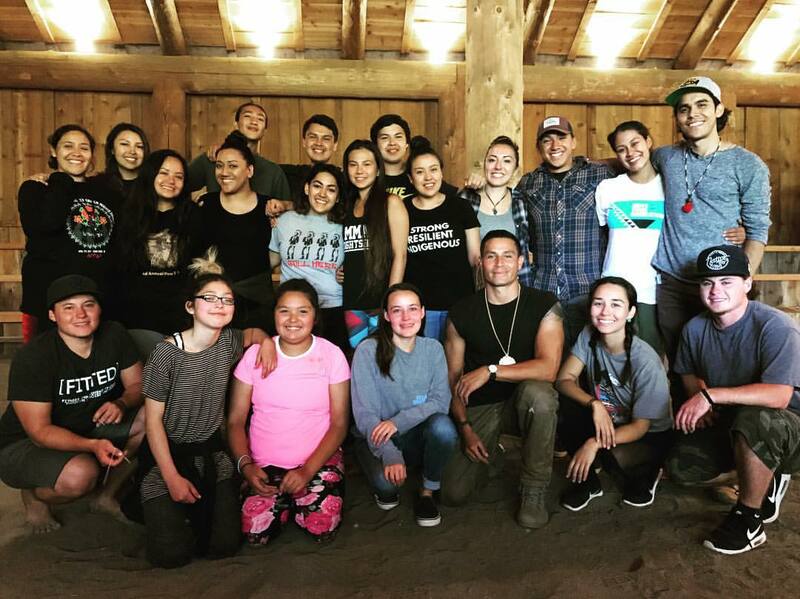 Seventeen Indigenous 20 somethings from all over Indian Country gathered on the Grande Ronde Reservation for the 2017 Wellness Warrior Camp by the Native Wellness Institute. A conversation began around two questions: What does healing mean for your generation? How can you bring that healing? The formal talk intended to last 2 hours spanned over seven hours. Each person shared their ancestral knowledge as hopes and prayers for Native people were said one by one.